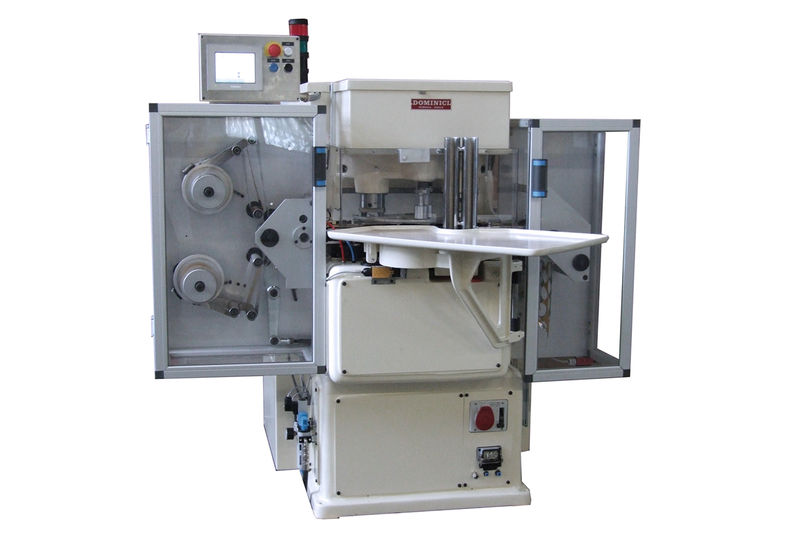 The machine is equipped with a foil cutting unit and simultaneous coin wrapping, together with two coining units. This feature enables it to double the printing time, thus guaranteeing perfect coining even in cases of deep coining. Using two reels, one for the top front and one for the lower front, allows coins with different sides to be produced, using different reels.